Our new and amazing activated coconut charcoal is the star of this purifying cleanser. Coconut charcoal is a step above regular activated charcoal and is considered to be more pure, effective and safe for the whole body. It pulls out toxins and impurities from the skin with ease and helps the skin to have a soft, clean and purified look and appearance. We added in anti aging and skin soothing ingredients like organic aloe, lavender and reishi to complete your cleansing experience so you can walk away with clean, protected and smooth skin. Directions for Use: Can be used on face and/or body. 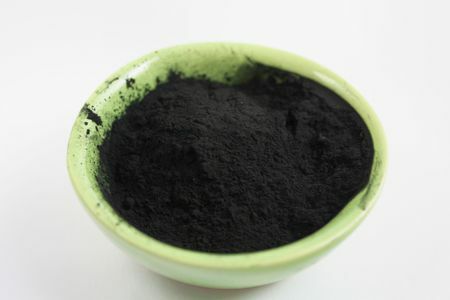 Apply to hands, sponge, or cloth, moisten with water and wash. Rinse off and follow with our charcoal mask if desired.